An unbeatable value and incredible service for today’s busy lifestyles! 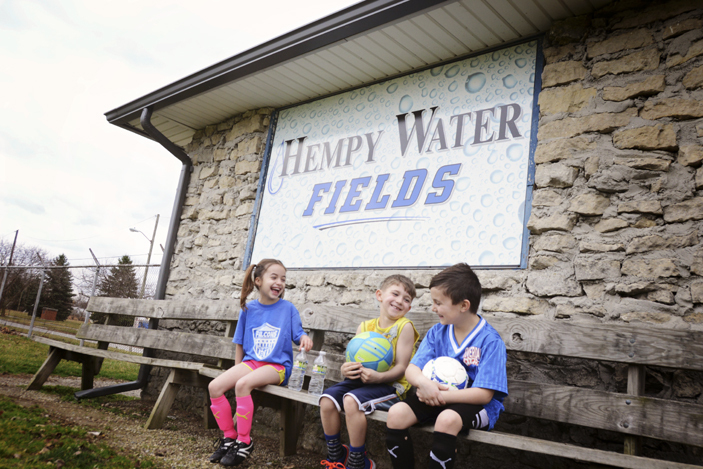 Since the early 1950’s, Hempy Water Conditioning has been recognized for its old fashioned customer service. 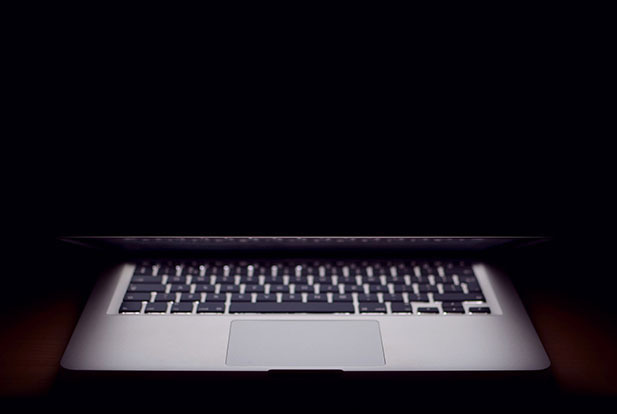 Over the years we have strived to find new and better ways to offer maximum value to our loyal clients. This includes Hempy Water’s unique Dollar Delivery program where, if you call us for a delivery of Water, Salt, Peroxide, Chlorine etc, we will deliver your product on our next schedule route for ONLY $1 dollar more. Our customers live in a large area. 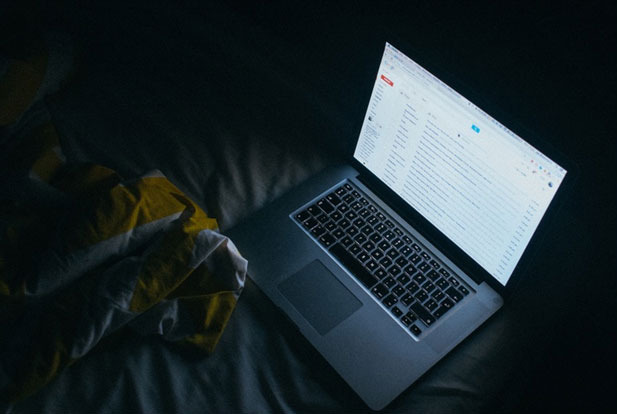 If you request product we will be able to schedule a delivery date and time to deliver to your home (as opposed to driving 30 miles for 2 items), we will pass those savings DIRECTLY to YOU. ONLY $1 more for each item on any delivery! 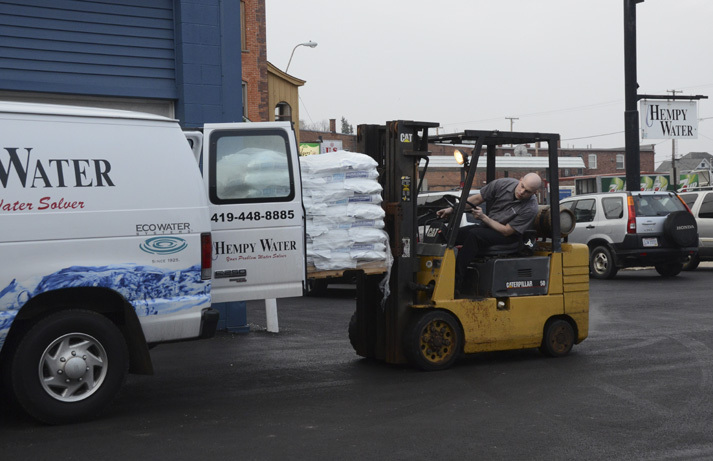 A 5 gallon bottle of water, when picked up directly from one of our retail stores, costs $5.00. We can deliver your water to your home and only pay $1.00 extra for a total of $6.00 as long as you order more than one item at a time. when picked up at one of our stores. With our Dollar Delivery Service, we will not only bring it to your home, we will even put it in your softener for only $1 extra which makes it $7.75 plus tax per bag. For Iron Out Salt, it retails for $7.75 when picked up at one of our stores and for only $1 extra, it comes out to $8.75 plus tax for our Dollar Delivery Service. 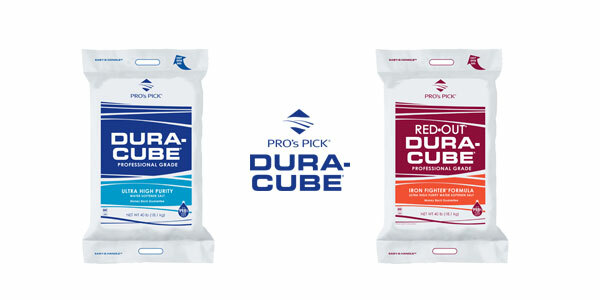 Pick up price for Solar Salt is $5.95 and $6.95 plus tax with our Dollar Delivery Service. 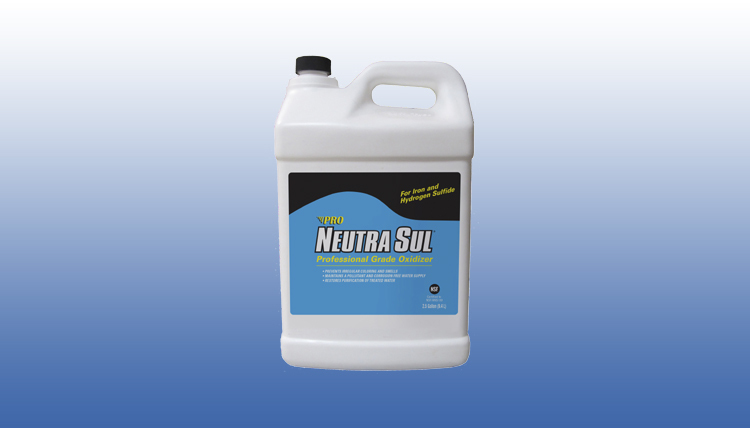 Hempy Water's Neutra Sul (Hydrogen Peroxide) is fresh and has a stabilizer which allows it to keep it's strength for an an entire year. It is formulated to neutralize the rotten egg smell and pollutants from any water supply through oxidation. 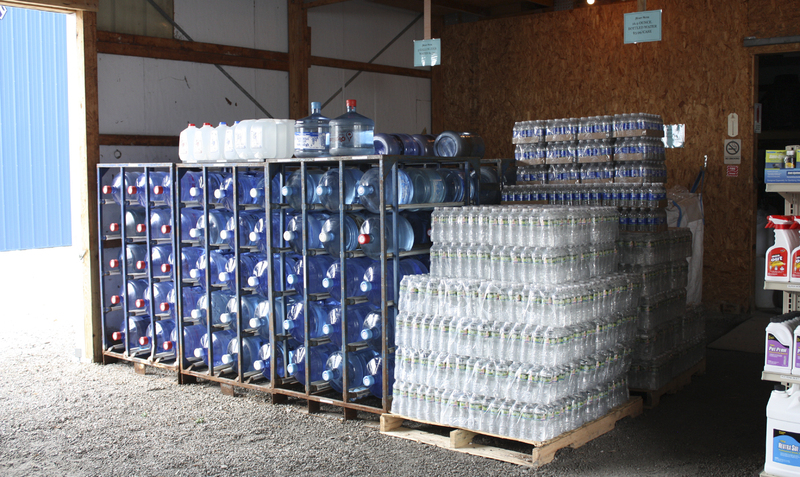 Hempy Water supplies, 2 ½ gallon jug or a case consisting of 2-2 ½ gallon jugs. Peroxide is available in 7% for $21.00 plus tax picked up or $22.00 plus tax delivered. 27% for $58.00 plus tax picked up or $59.00 plus tax delivered for more severe sulfur problems. 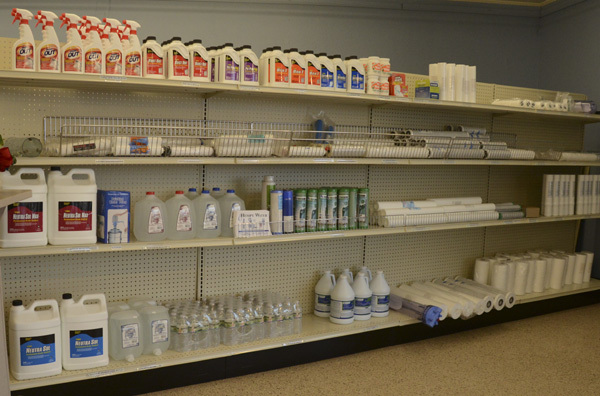 At Hempy Water, we carry a complete line of water treatment chemicals. 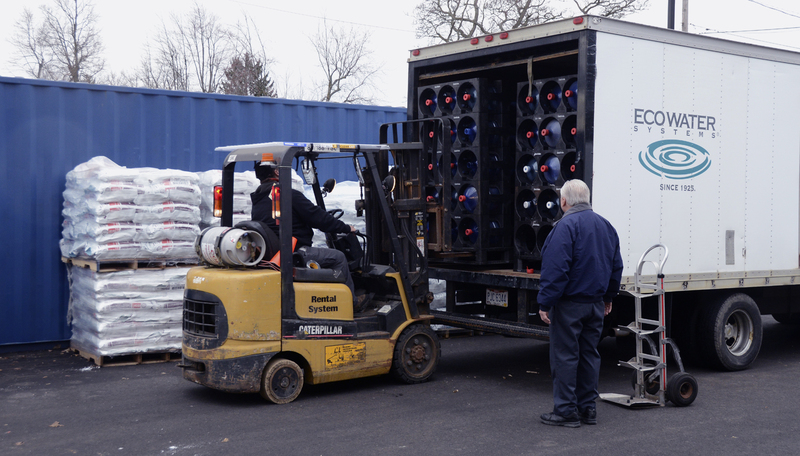 In addition, we also carry most of Reverse Osmosis Systems' membranes and qualifty, long-lasting filters including in-line filters to collect rust, sand, and dirt as well as carbon filters to improve the taste and odor of your water. Dollar Delivery is an unbeatable value and service. 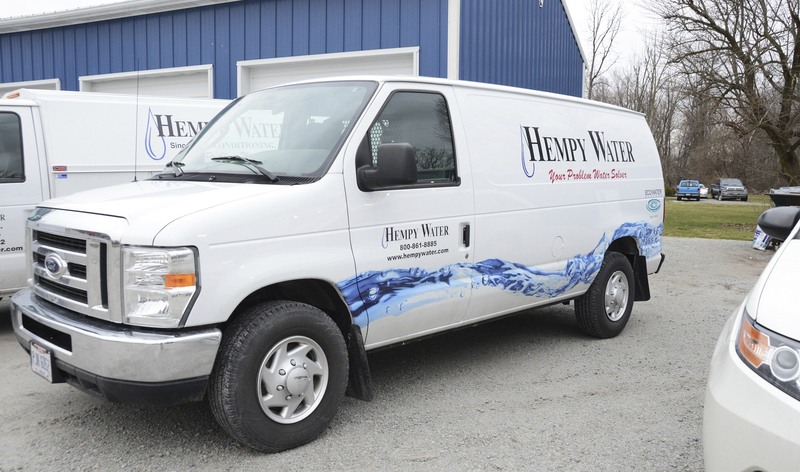 Hempy Water can offer you unique Dollar Delivery program to fit your water delivery needs. Let us show you how we can save you money. 419-273-2531 (Forest), 419-683-5555 (Crestline), 419-448-8885 (Tiffin), 740-745-5885 (St Louisville), 419-645-4705 (Cridersville) or 740-745-5885 (Dublin). 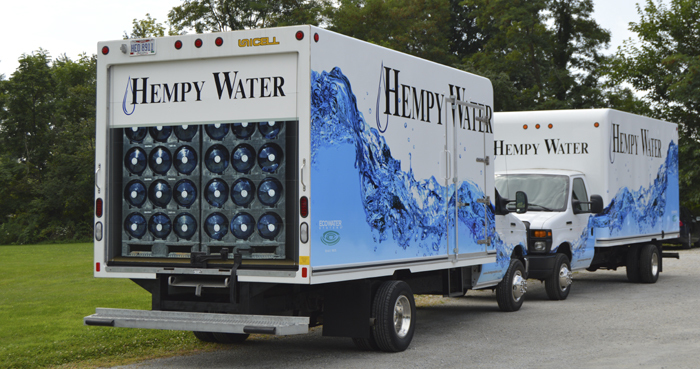 Hempy Water Conditioning offers a unique Dollar Delivery Services to fit your needs. Let us show you how we can save you money. Call us at 1-800-634-1322.